Shibei has been with the company for 16 years, starting out working part-time during college as a data entry clerk in the item processing department. She worked her way up to item processing supervisor, and then moved into the project management role she is in today. As a project manager for CheckAlt, Shibei onboards new customers and oversees implementation of all projects for banks and credit unions. Even after 16 years, Shibei is still learning something new as CheckAlt dives into new areas of technology. 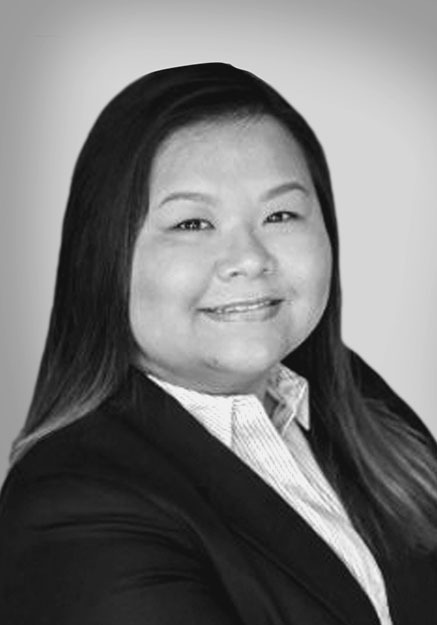 Shibei holds a bachelor’s degree in international business and management from Florida International University, and an MBA with a focus on entrepreneurship and leadership from Nova Southeastern University. Shibei, a mother of one, loves to cook all types of food. Her favorite is Indian cuisine, but she will try any food once.